When traveling in London, one of the world’s busiest cities, you want to move around and get answers to transport questions quickly. Aiming to make every customer journey as smooth as possible, Transport for London creates a world-class traveler experience by equipping contact-center staff with technology to respond to enquiries in record time. With over 31 million journeys across its network every day, Transport for London focuses on an excellent passenger experience by addressing enquiries swiftly and keeping customers moving. Joining forces with IBM, Transport for London is implementing a state-of-the-art Microsoft solution that helps contact-center employees respond to customers’ questions faster. At the heart of one of the world’s largest cities, Transport for London manages more than 31 million trips across its network every day—and focuses on resolving problems quickly and keeping people moving. Customers typically pay for fares using either a contactless bank card, or Transport for London’s ‘Oyster’ smartcard that holds pay-as-you-go credit and season tickets. Volkan Altinok, Head of Contact Center Operations, states, “To keep London moving, we need to assist passengers with a wide variety of enquiries. The queries range from passengers who need to replace lost Oyster cards to people who have moved home and want to change their annual season ticket to cover new commutes. For years, Transport for London managed customer enquiries using a legacy customer relationship management (CRM) system. To deal with requests more quickly, Transport for London wants the opportunity to integrate the platform with other applications, such as the system for issuing refunds. However, because the CRM platform was outdated and heavily customized, upgrades or integration work would be complex and expensive. With this in mind, Transport for London set out to find a new solution that could enable contact center agents to work more productively. In addition, the organization wanted to find the right implementation partner. 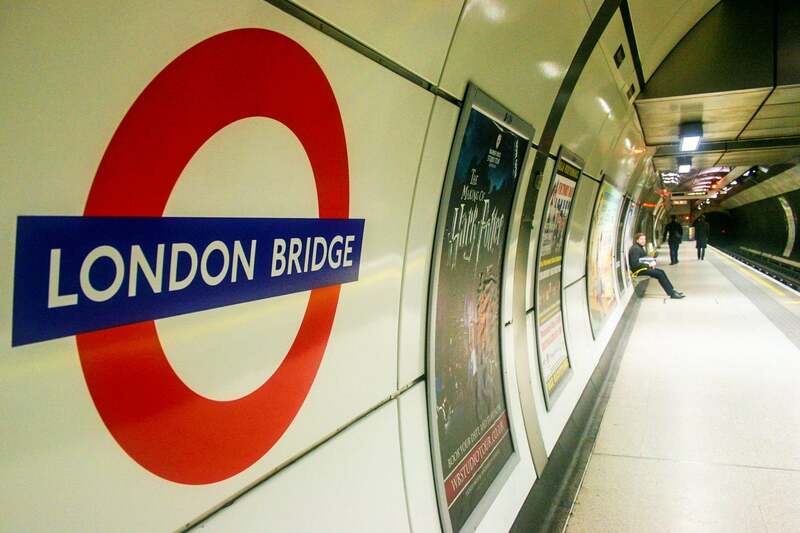 After evaluating several leading CRM solutions, Transport for London engaged IBM® Services to help deploy Microsoft Dynamics CRM. Transport for London purchased the solution as a Software-as-a-Service (SaaS) offering running in the Microsoft cloud. Tim Carman, Head of Customer Technology at Transport for London, explains, “Microsoft Dynamics CRM was a great fit for our business, because it can be deployed out-of-the-box and it fitted well with our existing IT estate. The decision to work with IBM has paid off, as Transport for London is already a good way through the first stage of the implementation—the replacement of the legacy system. In the first phase of the project, Transport for London is working with IBM to replace the legacy CRM system with Microsoft Dynamics CRM. The IBM and Transport for London teams are developing the solution to help contact center staff record information more quickly. 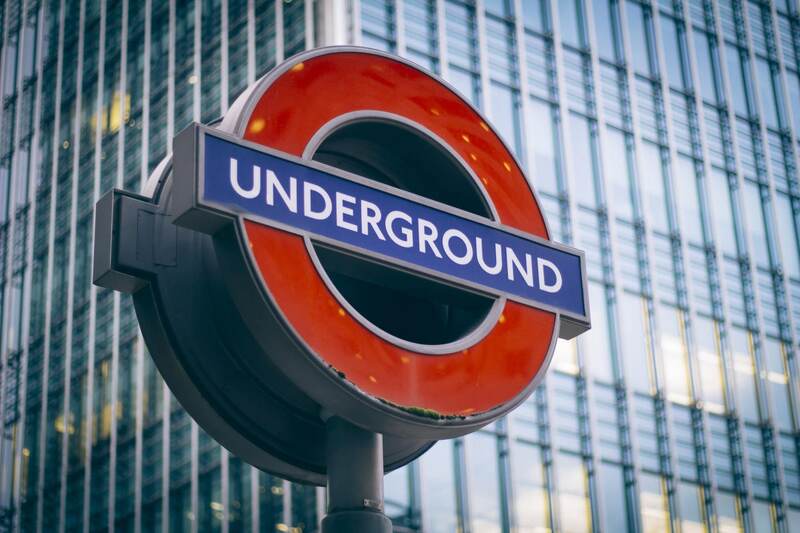 Building on its early success, Transport for London is looking at options to integrate the Microsoft platform with disparate applications involved in managing diverse customer queries, such as the system for issuing refunds. What’s more, Transport for London seeks to improve customer service across the board. The organization plans to reduce the number of calls that customers make by introducing enhanced self-service capabilities. For example, if a query requires further investigation before the agent can resolve it, customers typically call back to ask about progress. In the future, customers will be able to track the status of their enquiries online, in some cases completely removing the need for a follow-up call. The cutting-edge Microsoft Dynamic CRM platform is a stepping-stone on Transport for London’s analytics roadmap. Transport for London also deals with special situations, such as major sports and entertainment events. With thousands of people travelling to the same destination at the same time, careful management of the transport infrastructure is vital. “On a daily basis—but particularly on event days – we want to give staff real-time insight into the transport network, showing any bottlenecks or spikes in demand, so that we can send additional staff to those locations,” adds Volkan Altinok. “After the event, we can examine what went well, and if there were any aspects that could have been managed better. The aim is to keep London moving quickly, safely and smoothly even on the busiest days. Transport for London is the local-government organization responsible for most aspects of London’s transport system—including London Underground, London Buses, Docklands Light Railway, London Overground, TfL Rail, London Trams, London River Services, London Dial-a-Ride, Victoria Coach Station, Santander Cycles and the Emirates Air Line. 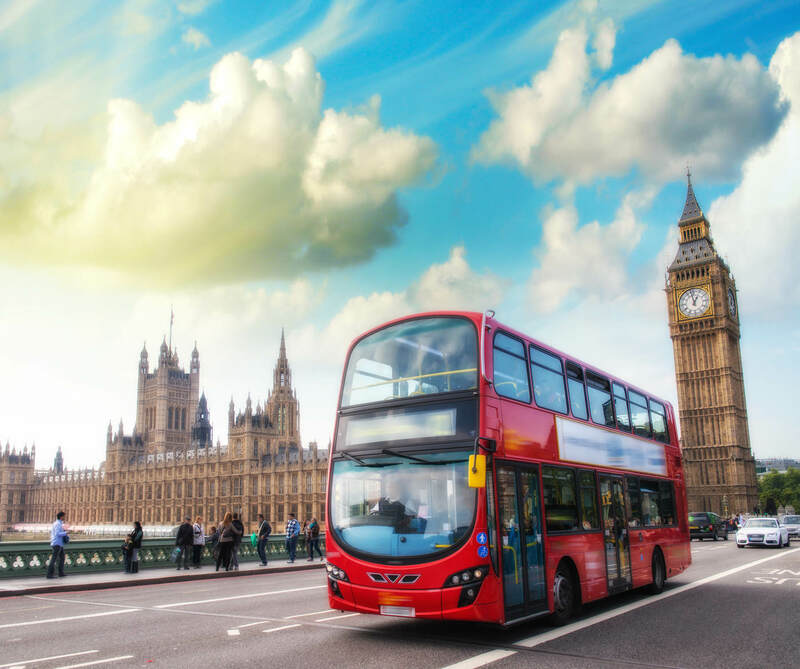 In addition, Transport for London manages the Congestion Charge, maintains traffic lights and 580 km of main roads, regulates taxis, promotes accessibility for people with impaired mobility, and promotes walking and cycling initiatives. © Copyright IBM Corporation 2017. IBM Systems, Route 100, Somers, NY 10589. Produced in the United States of America, January 2017. IBM, the IBM logo, ibm.com, and Global Business Services are trademarks of International Business Machines Corp., registered in many jurisdictions worldwide. Other product and service names might be trademarks of IBM or other companies. A current list of IBM trademarks is available on the web at “Copyright and trademark information” at ibm.com/legal/copytrade.shtml. This document is current as of the initial date of publication and may be changed by IBM at any time. Not all offerings are available in every country in which IBM operates. THE INFORMATION IN THIS DOCUMENT IS PROVIDED “AS IS” WITHOUT ANY WARRANTY, EXPRESS OR IMPLIED, INCLUDING WITHOUT ANY WARRANTIES OF MERCHANTABILITY, FITNESS FOR A PARTICULAR PURPOSE AND ANY WARRANTY OR CONDITION OF NON-INFRINGEMENT. IBM products are warranted according to the terms and conditions of the agreements under which they are provided.